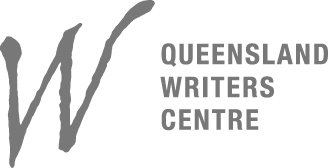 Major contributors in Australia’s writing and independent publishing community have come together for the first time to offer sessions intended to advance your publishing success. Each session will feature a presentation by IngramSpark Director Robin Cutler and a panel of publishing industry experts discussing crucial book topics. 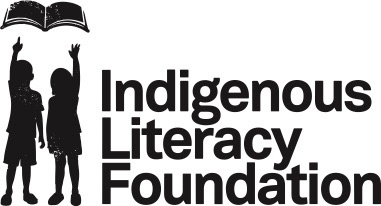 Each event costs $15 to attend, and $2 of every ticket purchased will go toward the Indigenous Literacy Foundation to lift literacy levels of children in remote Indigenous communities and instill a lifelong love of reading. Simply select the event nearest you to learn more and purchase your ticket today! As the Director of IngramSpark at Ingram Content Group, Robin is committed to helping independent publishers easily get their content into the hands of readers around the globe. 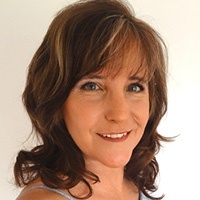 To help make this happen, she leads the development of IngramSpark and continues to support and refine the platform to better serve independent publishers around the world. 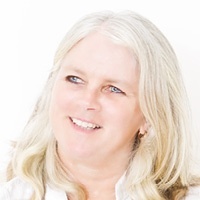 Sophy Williams is a publishing, contracts, rights and export professional with over twenty years’ experience in the book industry. She has had multiple roles at Black Inc. since 2001. Sophy currently oversees the ebook, print-on-demand and export lists for Black Inc., is publisher on select titles, and runs the international rights department. Angela Savage is a Melbourne writer, who has lived and travelled extensively in Asia. She won the 2004 Victorian Premier’s Literary Award for an unpublished manuscript, and the 2011 Scarlet Stiletto Award for short crime fiction. Angela works as Director of Writers Victoria. She was recently awarded a PhD in Creative Writing, fulfilling a lifetime ambition to be known as Doctor Savage. Is the founder of the Pick-a-WooWoo Publishing Group, a leading author services company and IngramSpark resource expert. Julie-Ann’s company offers a one-stop shop where authors and indie publishers get clarity on what the publishing process involves, find the services they need, and trust that the people they’re working with are experienced professionals. 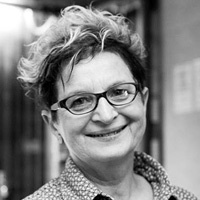 Megan O'Brien has been a bookseller for over 20 years and is part of the team at Melbourne bookstore Brunswick Bound. 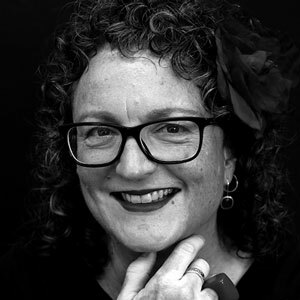 Megan is mad keen on engaging her community with local authors and publishing and is currently a judge for the Most Underrated Book Award and The Australian/Vogel Literary Award. 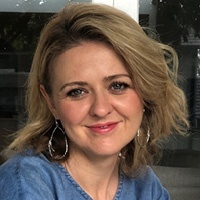 Ellie Marney is a teacher, #LoveOzYA advocate, and award-winning hybrid YA author of six novels, including Every Breath, Begin End Begin and White Night. Her debut indie title, No Limits, is currently in contention for the 2018 Davitt Awards. 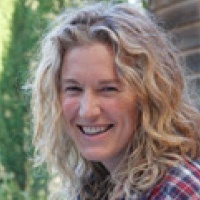 Ellie co-moderates an online network for Australian self-publishing women. Her new indie series, Circus Hearts, is releasing from September this year. Gary has worked in the industry for 33 years, with experience in both trade and educational publishing. 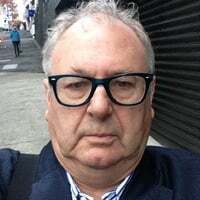 He went on to establish and run the PacStream e-commerce business for 15 years, followed by 12 years with Thorpe Bowker as General Manager overseeing Books+Publishing and ISBN Agency. 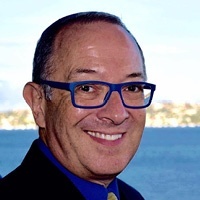 In July this year Gary acquired Books+Publishing, the industry trade news, while also retaining responsibility for Australian ISBN Agency and Bowker Data Products as a contractor to ProQuest. Tim Coronel is the communications manager of the Small Press Network. He has been involved in the Australian publishing industry for three decades. During that time he has been a bookseller, trade journalist, editor, publisher, publishing consultant, and commentator on the book industry. 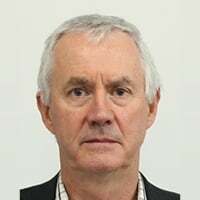 He is also a lecturer and subject co-ordinator in the University of Melbourne’s Publishing and Communications program. 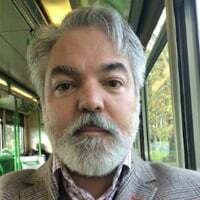 Alex Fullerton is an independent book coach, author’s consultant and self-publishing specialist based on a pineapple farm in the Sunshine Coast hinterland, Australia. 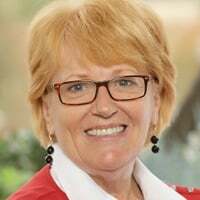 She has spent the last twelve years working with business people to create concise, compelling and comprehensive books that complement their businesses and increase their professional standing. Kim Wilkins is a writer and academic. She has published thirty novels, and is translated into twenty languages. 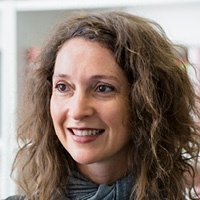 She is also an Associate Professor of Writing at University of Queensland, and is the Director of their award-winning Writing, Editing, and Publishing program for postgraduates. 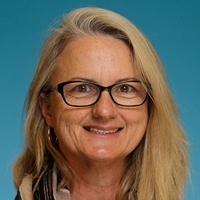 Kim leads the Australian Research Council Discovery Project "Genre Worlds: Australian Popular Fiction in the Twenty-First Century" and researches in the field of popular fiction, especially fantasy fiction. She writes fantasy under her own name, and epic historical adventures for women under the name Kimberley Freeman. 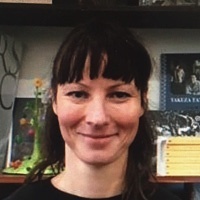 Sarah Deasy has been the buyer at Avid Reader Bookshop for 5 years after starting as a Christmas casual bookseller in 2010 and absolutely loves books. Over this time she has helped grow Avid's reputation as one of the best independent bookstores in Australia, famed for their curated selection of titles, strong events calendar, and community involvement. Dennis Jones heads up Dennis Jones & Associates Pty Ltd, an Australian owned, Melbourne-based book distributor of independently published titles. 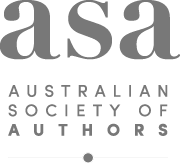 Approaching 5000 Australian print titles; and 2000+ digital titles, both eBooks & POD. Their digital business is Port Campbell Press, initially a publishing imprint for hard copy books but more recently a vehicle for print on demand and global distribution via Ingram’s Lightning Source. 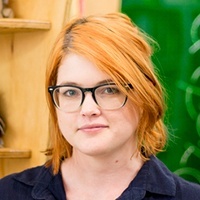 Meg Vann is the former CEO of Queensland Writers Centre, and is currently studying an MPhil in Creative Writing at The University of Queensland, where she also manages the student-led Corella Press. Meg regularly provides training and consultation for writing, editing and publishing projects, with an emphasis on digital innovation. Bronwyn Ronwyn Mehan runs Spineless Wonders which publishes short Australian fiction. Along with a dynamic team, Mehan looks for innovative ways to connect Australian authors with new audiences. She collaborates with artists and organisations engaged in multi-media and performing arts and supports emerging writers and editors. Olivia Lanchester is the Legal Services Manager at the Australian Society of Authors. She has worked as an intellectual property lawyer in private practice and freelance editor. Olivia is experienced in drafting and reviewing Publishing Agreements and conducts the ASA's contract assessment service in partnership with the Arts Law Centre. Olivia is experienced at helping writers and illustrators understand and optimise their self-publishing agreements, including publishing services agreements and distribution agreements. 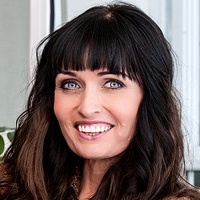 Jenny Mosher is an author, IPEd-accredited editor and self publishing facilitator who, since 2009, has helped more than 170 Australians achieve their dream of releasing their own book. 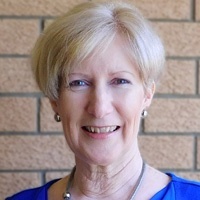 Former publisher of narratorAUSTRALIA and narratorINTERNATIONAL, she is currently Managing Director of IndieMosh Self Publishing and the book preview site, One Thousand Words Plus. Scott Whitmont is the owner of Lindfield Bookshop. Passionate about books, Scott emphasizes personal service with his customers as a point of distinction from chain and discount bookstores. To that end, he produces regular ‘Bookchat’ newsletters; holds numerous author programs and V.I.P. shopper evenings as well as organizing school author events and book fairs.